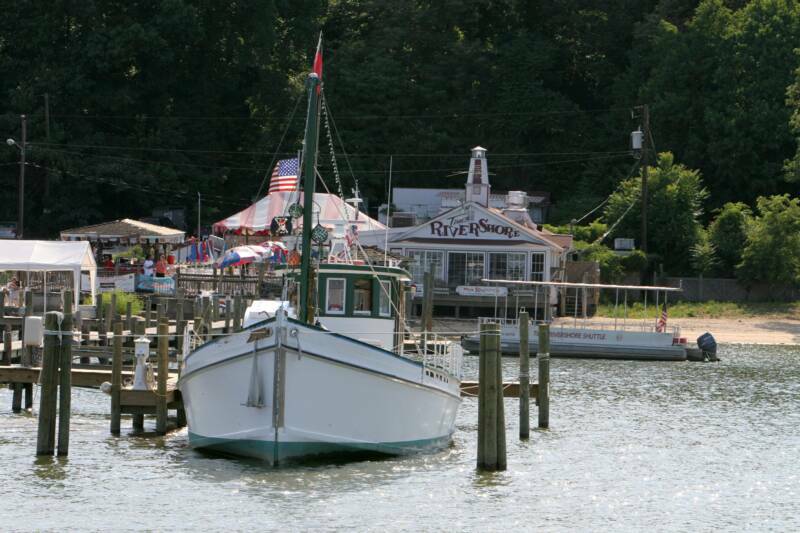 PropWash is now pier side on Neabsco Creek at Hampton's Landing Marina, Woodbridge Virginia. She has moved into the creek due to icing on the Potomac River. PropWash was decorated for Christmas and doing show and tell at Prince William Marine, Occoquan Virginia during the holiday.